Don't miss the opportunity for great investment now! 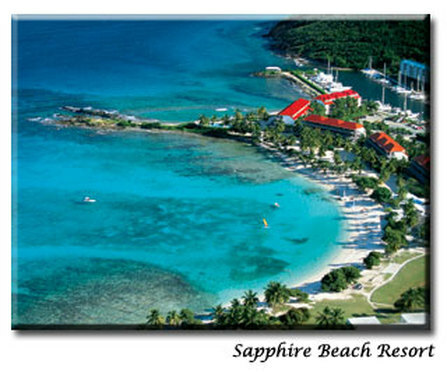 The slips in Sapphire Beach Marina are always in high demand. In high market, prices range from 95-120k per slip.We have several slips for sale at the moment for unbelievable low price as 59.9 K! Its a great investment opportunity at this time!